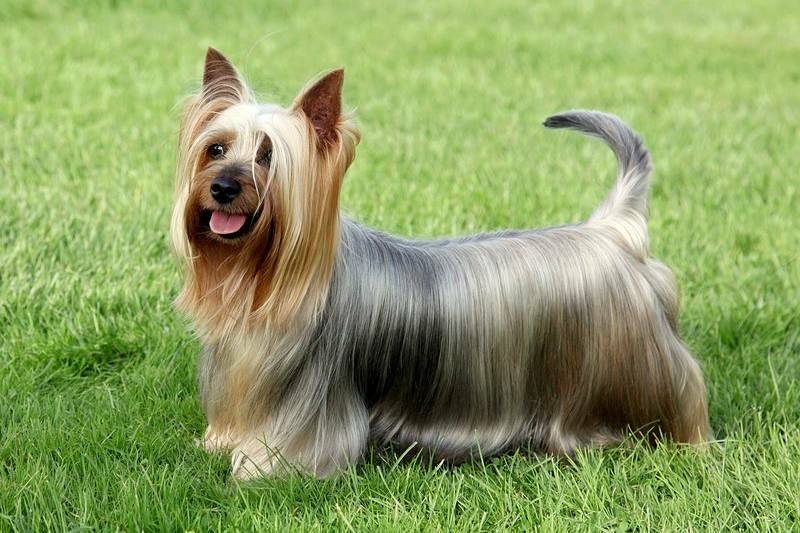 A beautiful young Yorkie dog. 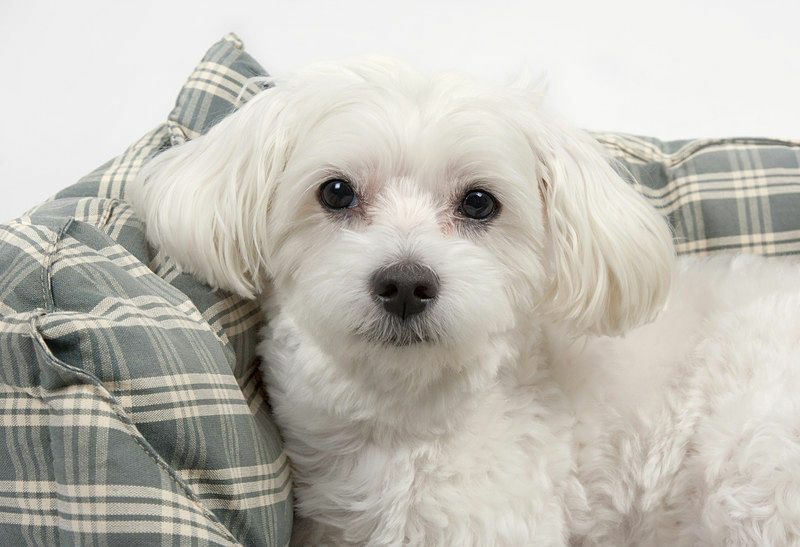 Bichon Frise - One of the most beautiful small fluffy dogs. Welcome to the home of information about the cutest dogs! 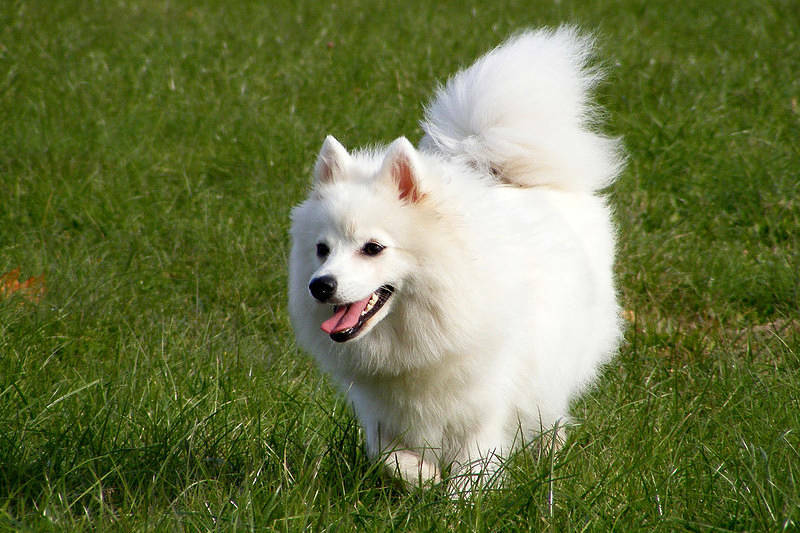 The aim of this site is to help you learn all about the small fluffy dog breeds. 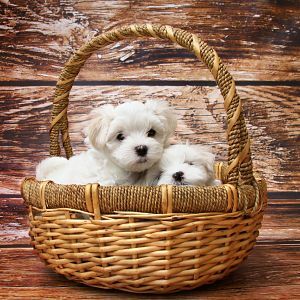 With information on the various different breeds to how to choose a puppy, train them, and look after their health, you should find everything you need here. That’s true whether you’re an experienced dog owner, you’ve just got your first dog (in which case, congratulations! ), or even if you’re just thinking about getting one. Did you know that the small dog breeds are becoming more and more trendy and popular these days? Part of the reason for this may be the increasing number of people who live busy urban lifestyles. For people like this, it’s much more convenient to own a small dog. That’s because small dogs are especially suited to city apartment living. Or anywhere where there’s less space, for that matter. 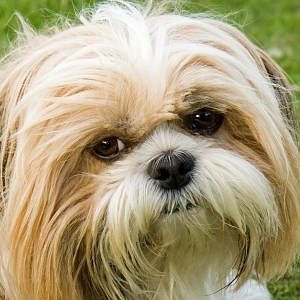 And the little dog breeds also often need less exercise than larger types of dogs. This is another big plus in today’s hectic modern city world, where people have less and less spare time. And of course small dogs tend to be the most adorable and cutest of all the different types of dogs. This is especially true of the small fluffy dog breeds. Big dogs can be beautiful too, of course. But they definitely don’t have the same “Awww”-factor that little dog breeds do. Plus, small dogs are much easier to hold and cuddle too! 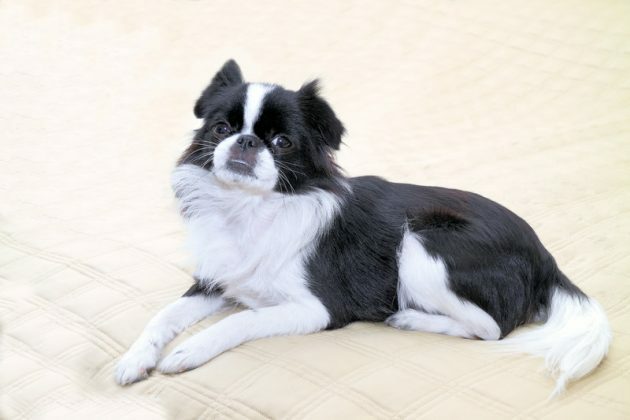 There are a few other benefits to the small dog breeds as well. For example, they tend to live longer than larger dogs. They’re also easier to travel with as they don’t take up as much space in the car! And they’re also often accepted at more hotels and motels than bigger dogs. You’ll find they’re also welcomed in more public areas too. That’s because people perceive them as less threatening than big dogs. This is especially true for children. Children tend to be wary of dogs, especially big dogs. 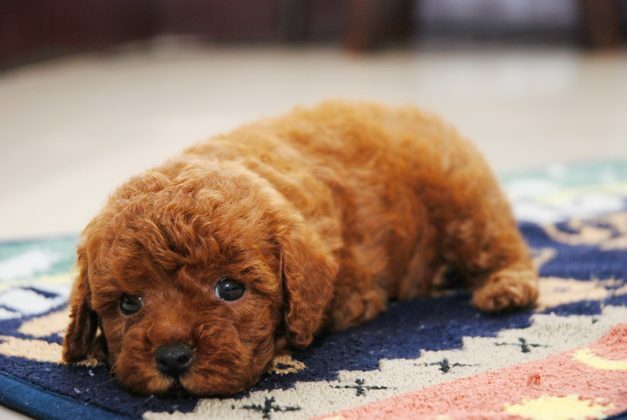 But they soon lose their fear when it comes to the small dog breeds because they’re just so adorable to them. Small dogs are also easier to bathe and clean than other, bigger dogs. Compare trying to keep a Great Dane in the bath while you bathe it to doing the same with a cute little Shih Tzu or Pomeranian! And they’re cheaper to keep too as they eat less food. 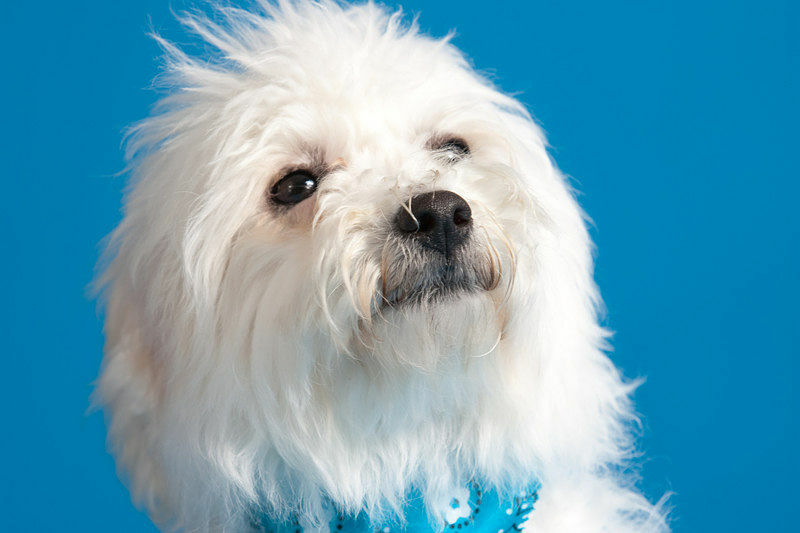 Vet bills are also often less for the small dog breeds too. 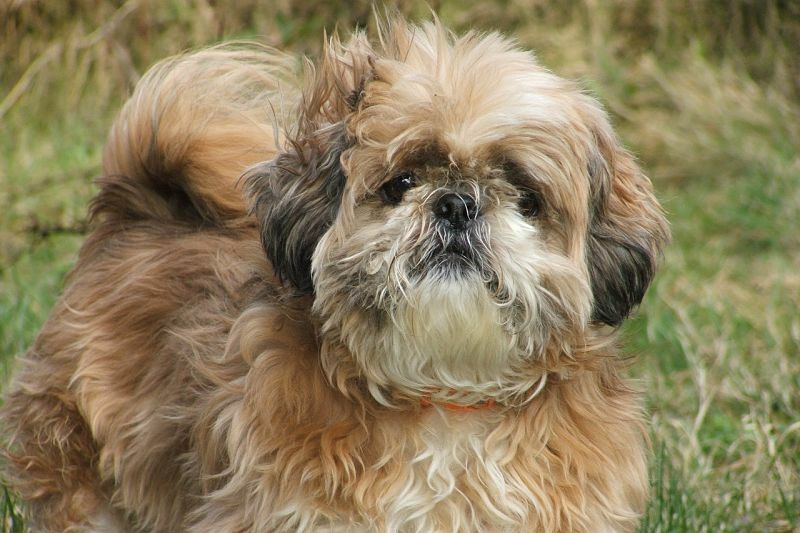 So, while I may be biased, I believe that small dogs make the best pets, in particular the small fluffy dog breeds. If you’re looking to get a dog, they’re a great option for just about anyone. Having said that, not all small dog breeds are the same. They each have their own individual personalities, temperaments and needs. For example, some breeds are better than others with kids and other dogs and pets. And some are better when left alone for long periods while others will suffer from separation anxiety. It’s also true that some breeds demand more attention and exercise than others. So when choosing a dog, it’s important you consider all these factors along with your own circumstances and requirements. Then you can make the most informed and best decision for you. 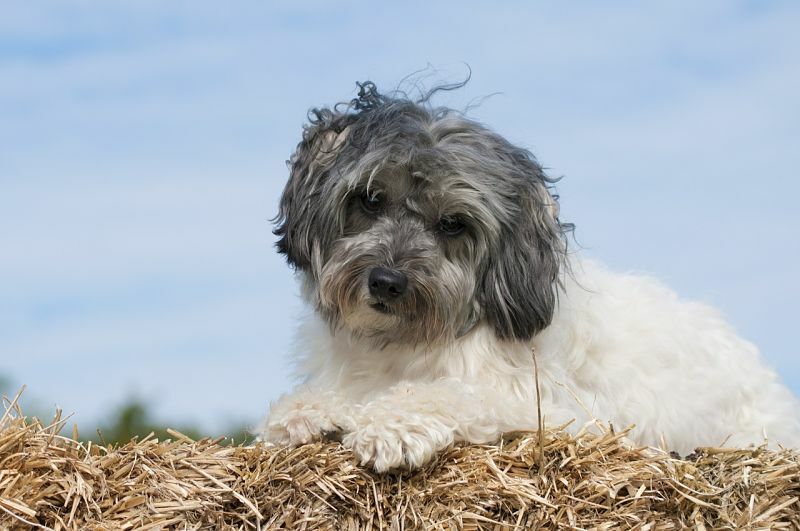 Our big list of small fluffy dog breeds can help you in choosing a dog. There are also many general benefits of being a dog owner, regardless of the size of your dog. For example, owning a dog means you’re sure to get more exercise taking your four-legged friends for walks, and generally just playing with them. 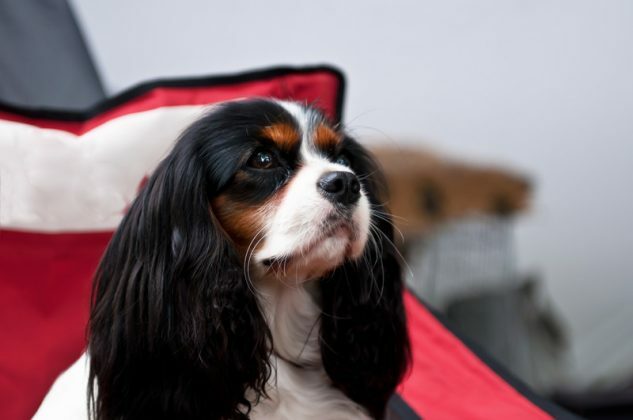 It’s also been shown that dog owners are less likely to suffer from stress and anxiety, even depression too. After all, even when you come home from an awful day in work, just stroking and petting your dog instantly relaxes and relieves you of the pressure. And you can be sure your dog will always be there at the door waiting to greet you with a big smile and a wag of the tail! Dogs also act as great watch dogs and guard dogs too. It really is true that they act as a deterrent to would-be burglars and attackers. 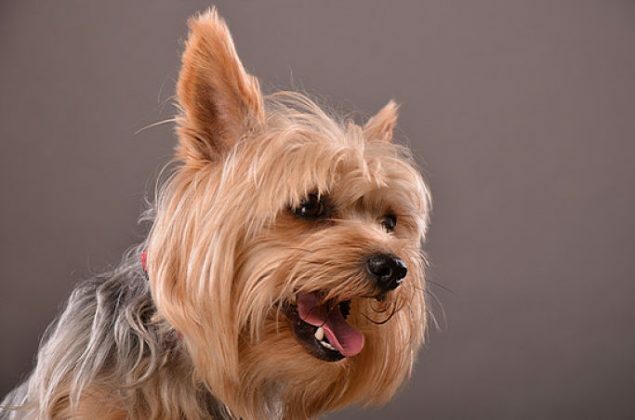 While the small dog breeds might not have the same physical presence as bigger dogs, they can still protect you very effectively and the natural alertness of many of them makes them fantastic watch dogs. 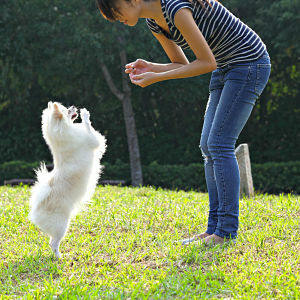 Being a dog owner can also have a positive effect on your social life too, especially as a small dog owner. When you’re out and about people are naturally drawn towards your cute little dog and are much more likely to start a conversation. And when you’re in the park with your dog, you’re sure to bump into other dog owners and you’ll always have your dogs to talk about, if nothing else! 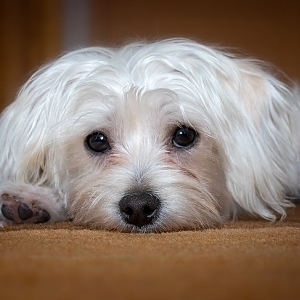 A dog will bring more germs into your house. This may not seem like a big positive at first glance! But if you’re exposed to more germs, it makes you less likely to become ill because your immune system grows stronger. So dog owners actually tend to be sick less often than other people. Dogs are incredibly loving and friendly, so you’ll always have companionship and someone to talk to. They really do have a big impact on your outlook on life, and improve your mood. And the small fluffy dog breeds are perfect for cuddling. In fact, they’re impossible not to cuddle when they look at you with their big, soft eyes! Of course, being a dog owner brings with it responsibilities too. Your dog is depending on you to train them, to feed them and to care for them, even when they get sick. So becoming a dog owner for the first time can be a daunting experience, which is why this site was created. This site aims to give you all the information and advice you need about the small fluffy dog breeds and how to care for them and raise them to be the best dogs they can be. There is, of course, lots of general dog tips and advice too. After all, lots of dog advice is applicable to all dogs, not just the smaller ones. 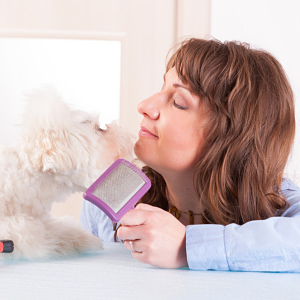 For example, there are articles and guides covering everything from dog obedience training to dog health and how to groom your dog yourself. So enjoy your time browsing this site, and enjoy your visit!